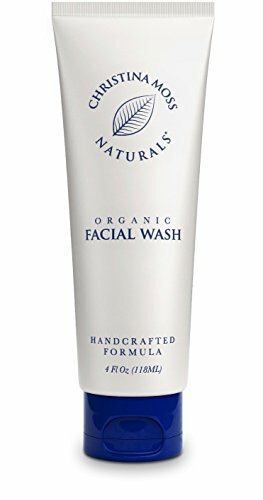 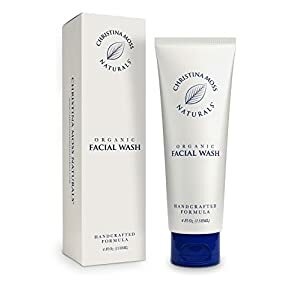 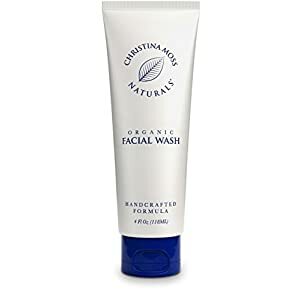 Made just for expectant mothers, our soothing Natural Foaming Face Cleanser leaves skin soft and clean. 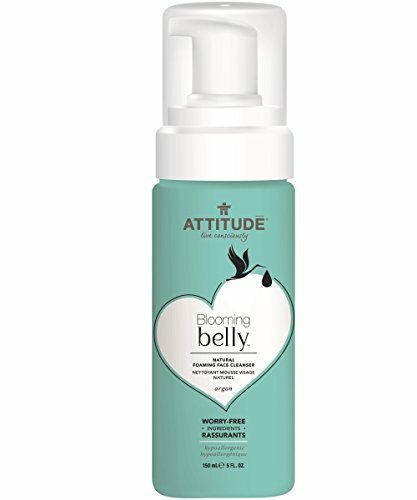 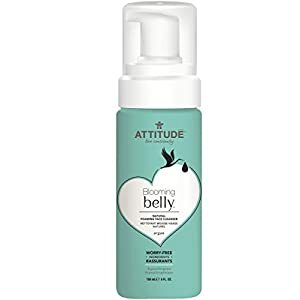 Formulated with natural, hypoallergenic and worry-free ingredients, ATTITUDE's products are safe for both mom and baby. 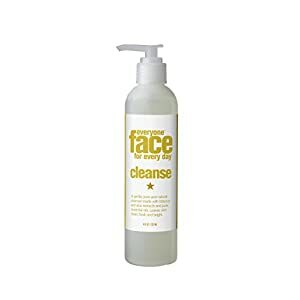 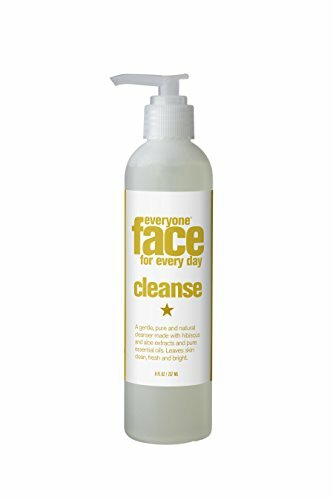 Our gentle cleanser features a silky lather and subtle apple blossom scent.